I'm please to announce the release in the near future of a new plugin for Carrara. 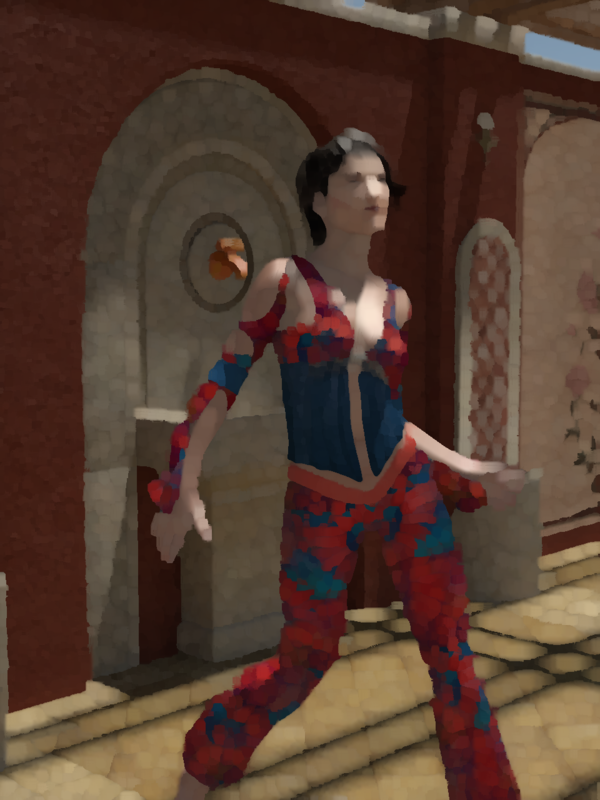 It's the integration of GMIC effects as a post renderer. 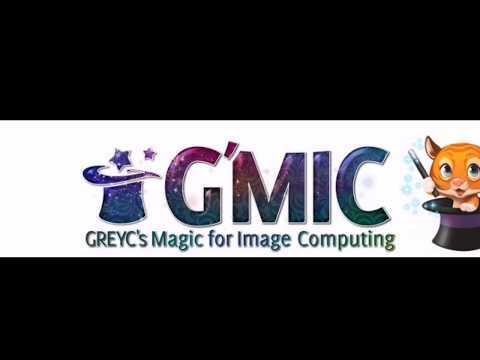 G'MIC is a full-featured open-source framework for image processing, distributed under the CeCILL license. It provides several different user interfaces to convert / manipulate / filter / visualize generic image datasets, ranging from 1d scalar signals to 3d+t sequences of multi-spectral volumetric images, thus including 2d color images. It's been developed by the French university of Caen and the project is currently headed by David Tschumperlé. GMIC is most well known for its integration as a plugin for GIMP. 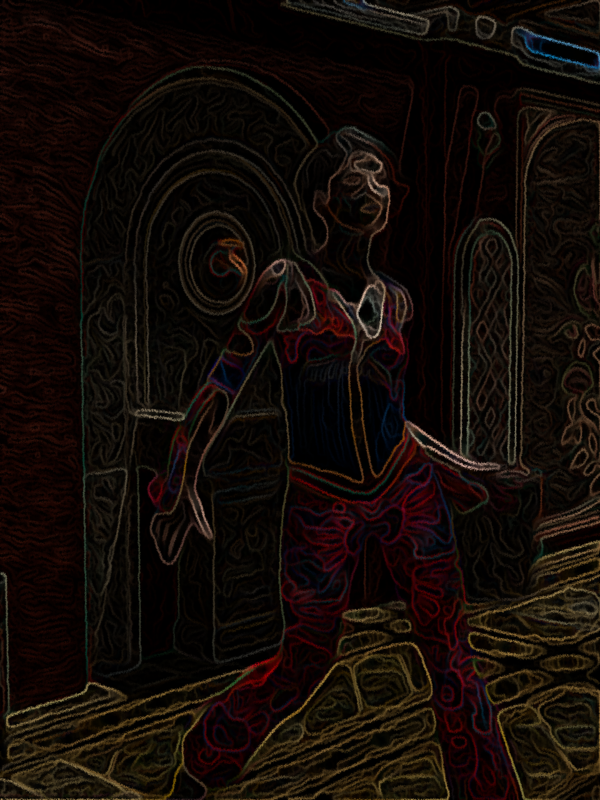 Depending how you"re counting, it provides from 300 to 800 differents operators (effects) on images. The Carrara implementation provides about 200 effects. I have still a few minor issues and I've opened a discussion in the GMIC forum. None the less, about 95% of it is working. If it can be solved quickly, I'll release it on Monday. Otherwise, as I'm on holiday from next Wednesday for a week (with no computer as a proper holiday should be ), it'll have to wait till mid October. These are effects that can be obtained from GMIC. 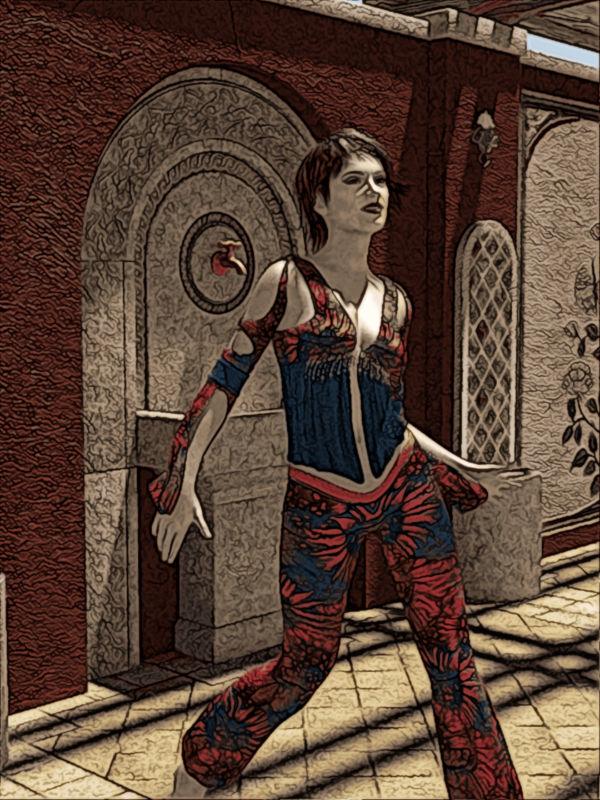 For demonstration purposes, I've added some NPR effects to the render of the "barefoot dancer", a ready made scene provided with genesis 2 essentials. Photoshop and/or After Effects into Carrara, that looks great! Yes and the differents numerical sliders in the effects parameters are keyframed, allowing animation within Carrara animation. I'll try to provide some examples. Wow wow and double wow! Thanks Philemo! Thank you Philemo! I've used this before in Gimp. Very worthwhile addition to Carrara. Le Père-Noël est en avance cette année ! 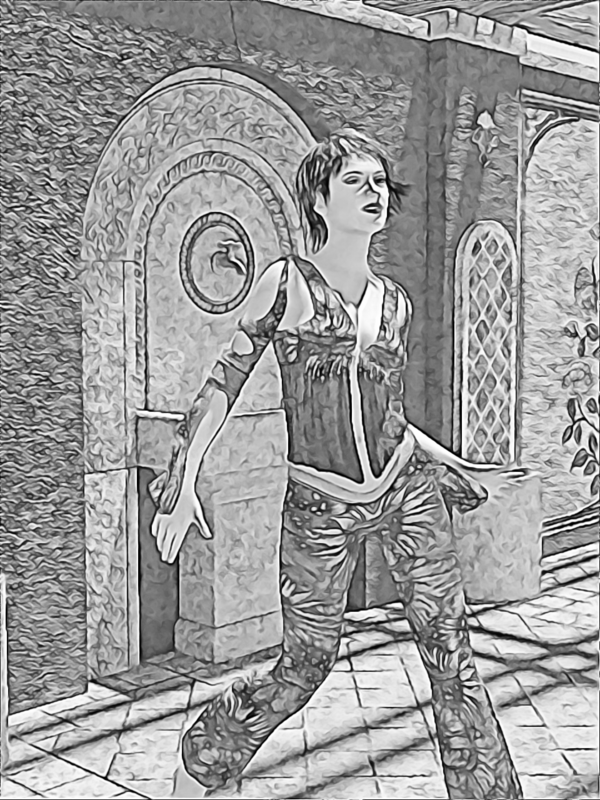 200 effects to combine with Filter Forge & FotoSketcher - heaven !!!!! You can try it in the G'MIC Online site. did you mean this link by some chance? Thanks Wendy, I've corrected the link. G'mic uses HaldCLUT (see there for more explanation). You can create your own CLUT file following the explanation in this link. 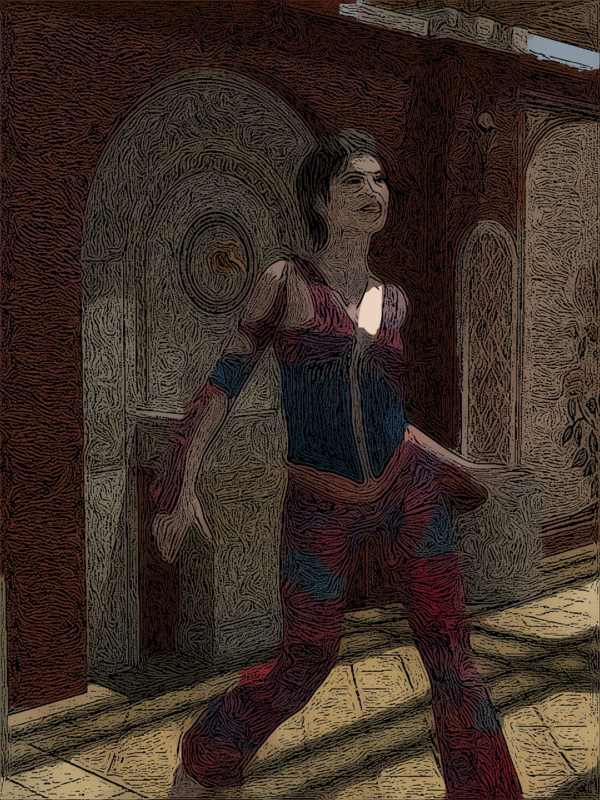 The main use for HaldCLUT in G'MIC is film emulation (see this page for examples). I was going to ask if these are animation-friendly. Then I read more, only to find that, not only is it animation-friendly, but it can even be animated! So... these sliders help to control the intensity of the chosen effect(s)? To use, unzip the content of the archive in the extension directory of your Carrara Installation. There is also a bug left I haven't managed to get rid of. YCRBR conversion doesn't work, so any effect trying to use it won't work. On the other hand, 98% of the effects are working, so I decided to release anyway. 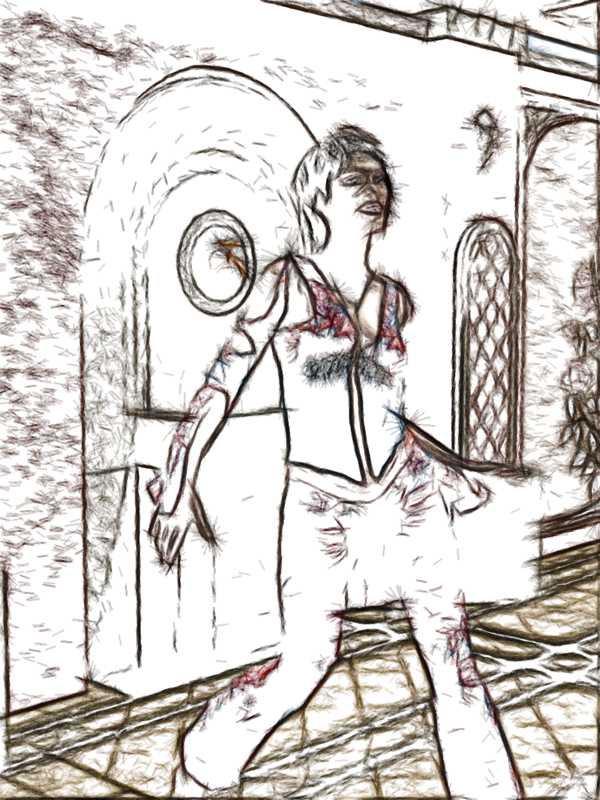 I'll post a new version if and when the bug is solved.